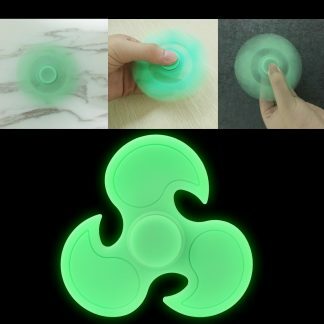 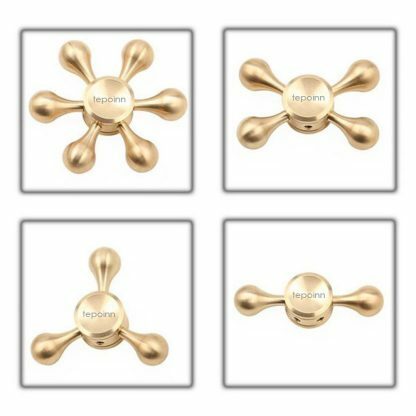 Freely Dismantled: The Fidget Spinner can be dismantled freely as you prefer. 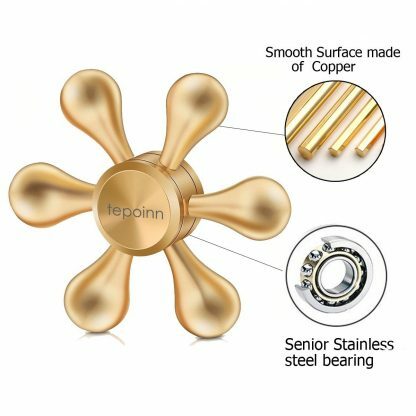 Latest R188 Stainless Steel Bearings. 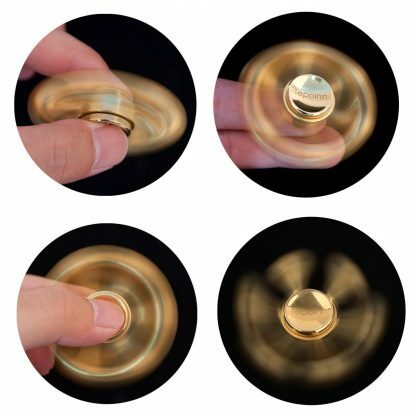 Over 2-4 minutes average spins, be longer if you flicked it harder. 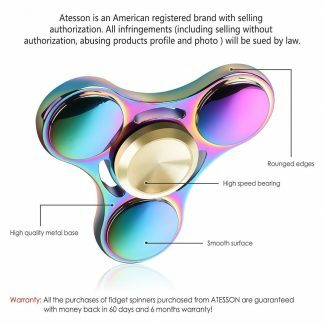 Impact or Fall may cause damage! 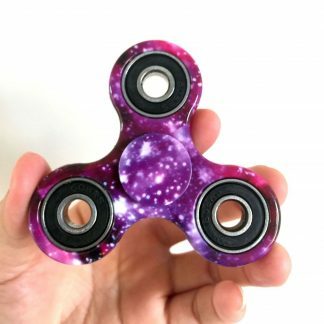 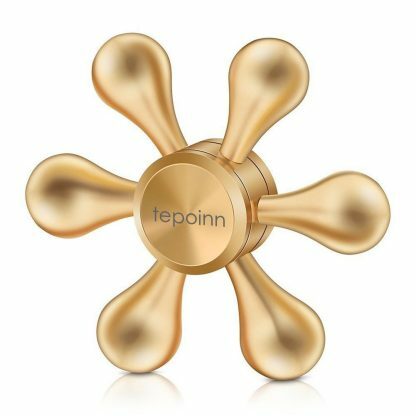 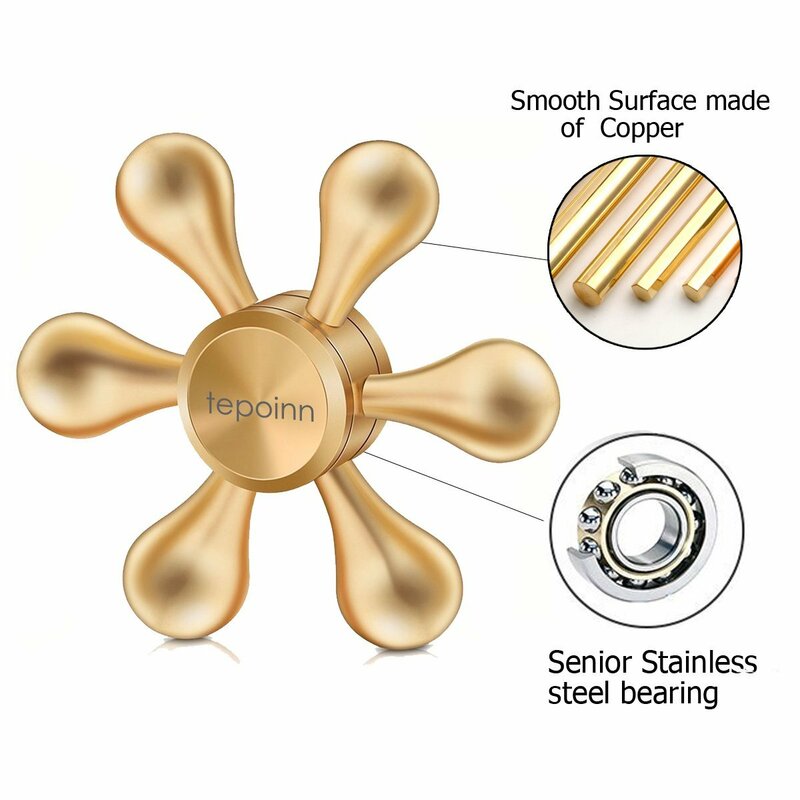 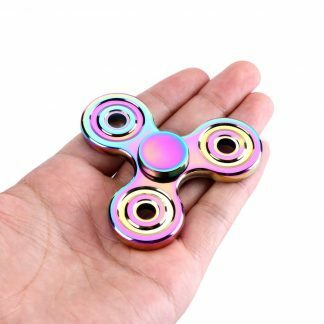 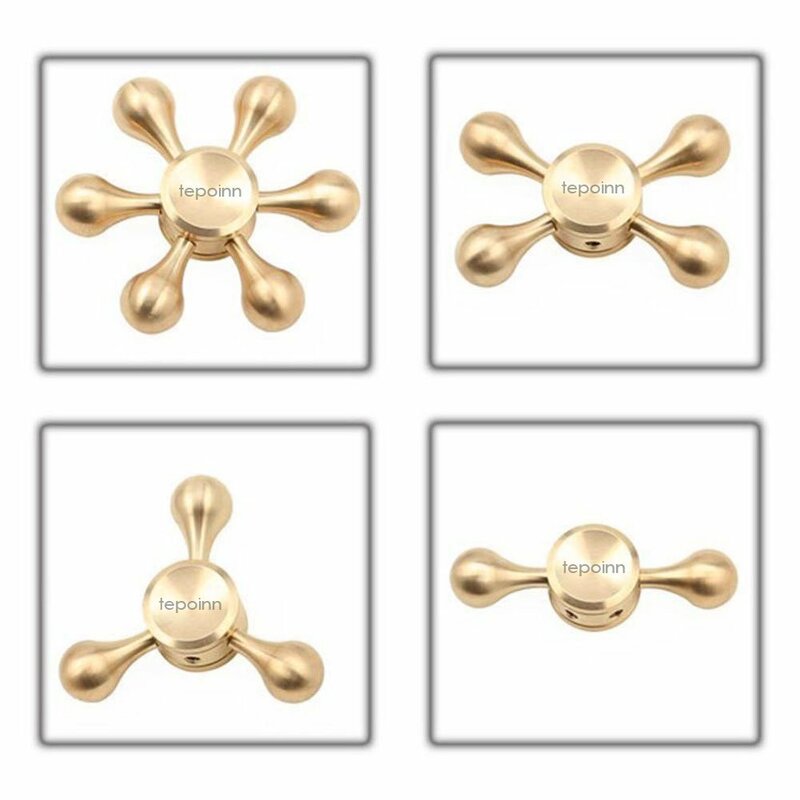 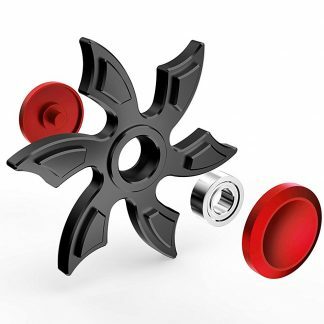 Our fidget spinners are made of exquisite quality, strong and durable material with center ceramic bearings; We provide every valued customer with Lifetime Replacement Guarantee because all we care about is your satisfaction!